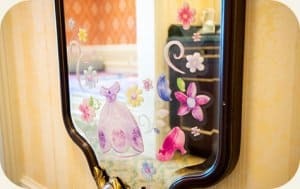 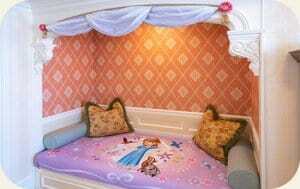 Tokyo Disney Resort has announced new Sofia the First rooms at the Tokyo Disneyland Hotel. 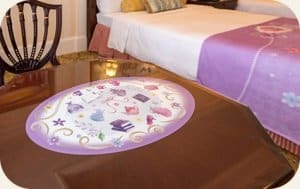 These limited time rooms are available from April 7 to June 20, 2019 and include decorations and linens featuring Sofia the First and her friends Clover, Robin, and Mia. 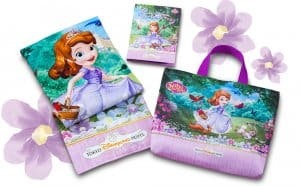 An exclusive souvenir set is also available to guests staying the rooms and includes an activity booklet, cotton blanket, and shoulder bag. 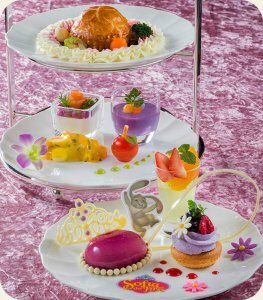 Guests can also order a special room service meal which features purple sweet potato soup, steak pie with grilled vegetables, strawberry mousse with yogurt, and a blueberry cream chiffon cake. 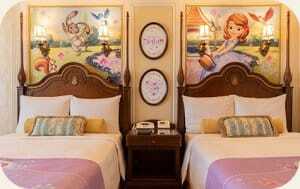 Reservations open at 14:00 (Japan Time) on February 5, 2019, on the official Tokyo Disney Resort website. 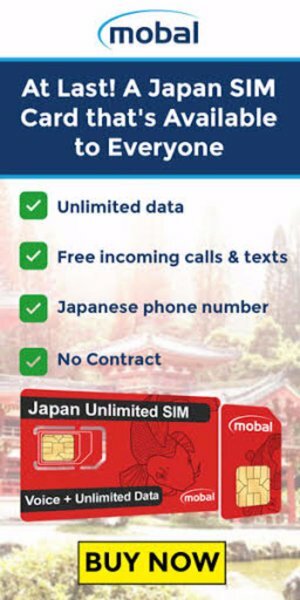 Learn how to make a reservation with our guide. 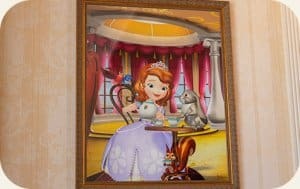 See full details of the Sofia the First room below. 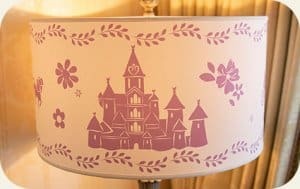 Price: Special room costs not confirmed. 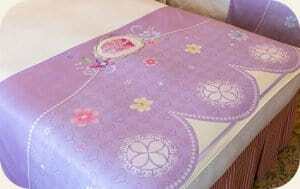 The regular Standard Superior Alcove Room is ¥59,600 ($545 USD) per night. 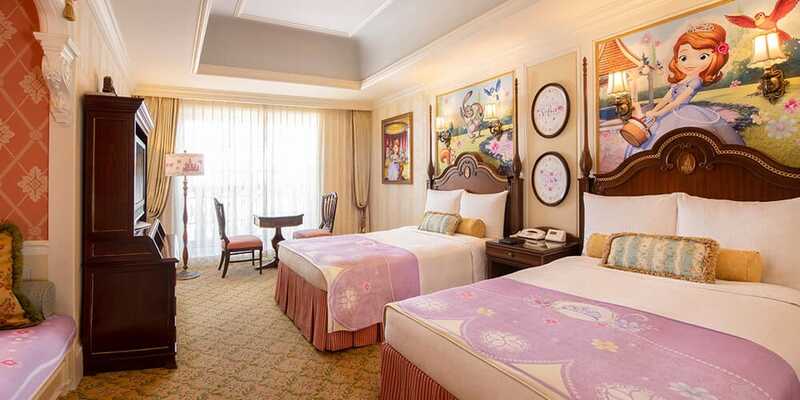 For more special themes rooms at Tokyo Disney Resort check out the recently announced Kingdom Hearts-themed rooms at the Disney Ambassador Hotel.